Inks & Paints There are 4 products. 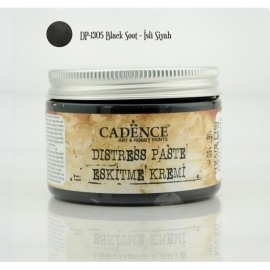 Distress Paste 150ML - Black Sooth. 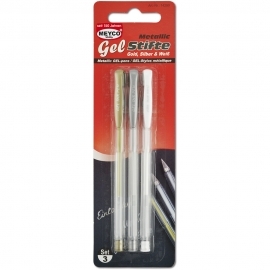 Distress Paste 150ML - Black Sooth. Distress Paste 150ML - Pine Green. 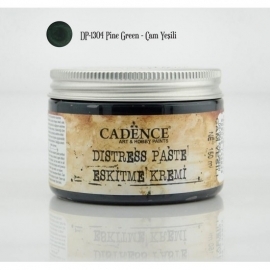 Distress Paste 150ML - Pine Green. Distress Paste 150ML - Rusty Brown. 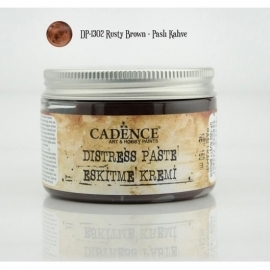 Distress Paste 150ML - Rusty Brown.